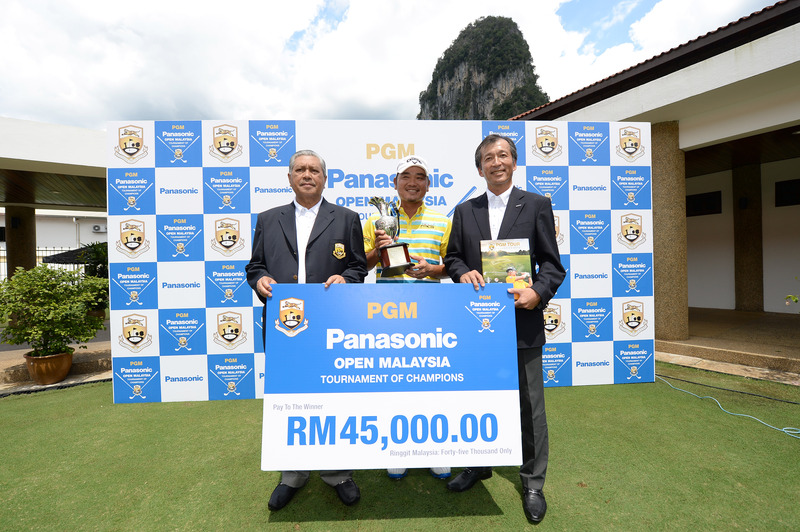 Danny Chia opened his new campaign in empathic style as he won the Professional Golf of Malaysia “PGM Panasonic Open Malaysia – Tournament of Champions” by eight strokes at Templer Park Country Club in Rawang today. 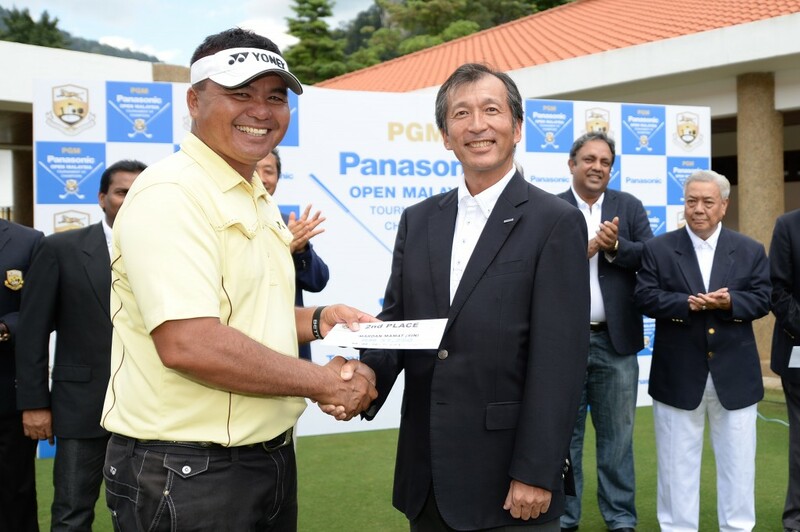 The veteran Malaysian went into the fourth and final round of the RM250,000 event with a seven-stroke cushion over the field and closed out the season-opener with a two-under 70 to secure the title with a 16-under-par 272 total. “I’ve been striking the ball well since the second half of last season and this whole week I was in that same frame of mind. “My iron shots were good and they gave me many chances at birdie, while my driving was also good, although in the third round I did not drive it as well as I would have liked. “My putting still needs some work on it, but overall I’m pleased with how it turned out. “It is always nice to win the first event of the season because it gives you momentum going forward,” added Chia, who retained his card on the Asian Tour for this season with a top-60 place on the Order of Merit. Singapore’s Mardan Mamat shot a one-under 71 to finish on 280 and hold down second place, while the big mover of the day was Kenneth De Silva, who carded a three-under 69 and was tied for third, alongside amateur player Gavin Green (72). They were another two shots back on six-under 282. Thailand’s Kwanchai Tannin (71) was fifth after signing for a five-under 283 total and defending champion Kemarol Baharin (72) sixth, another stroke adrift on 284. The next stop on the PGM Tour’s calendar is the RM180,000 Kinrara Closed Championship at Kinrara Golf Club in Puchong from January 21-24. Prior to that the PGM’s Development Tour will stage the Kinrara Qualifying School at Kinrara from January 13-15.